Cranley Cars Ltd believes that every aspect of your ownership of the Honda car should be rewarding and reassuring. Our own quality control is rigorous, and we will ensure you are familiar with the controls and features, the warranty and service schedule. You'll enjoy this helpful approach whenever you return, for regular maintenance or to deal with a specific query. 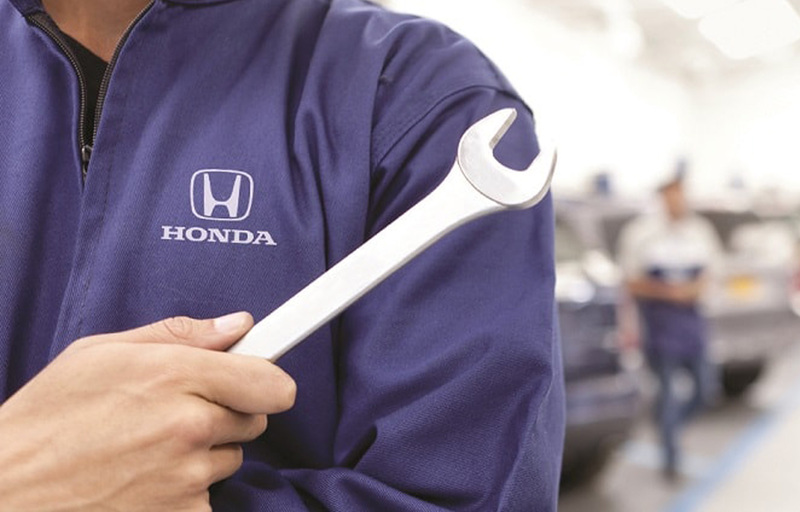 Honda Genuine Parts are designed to the highest specification and standards to meet the demands of modern driving. 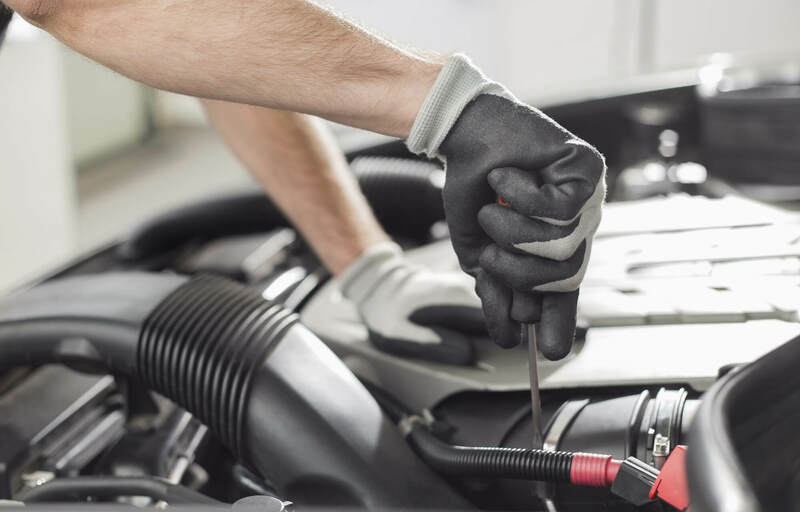 The Honda Service Schedule Chart released in April 2018 provides you with the essential information for all Honda models and ages. 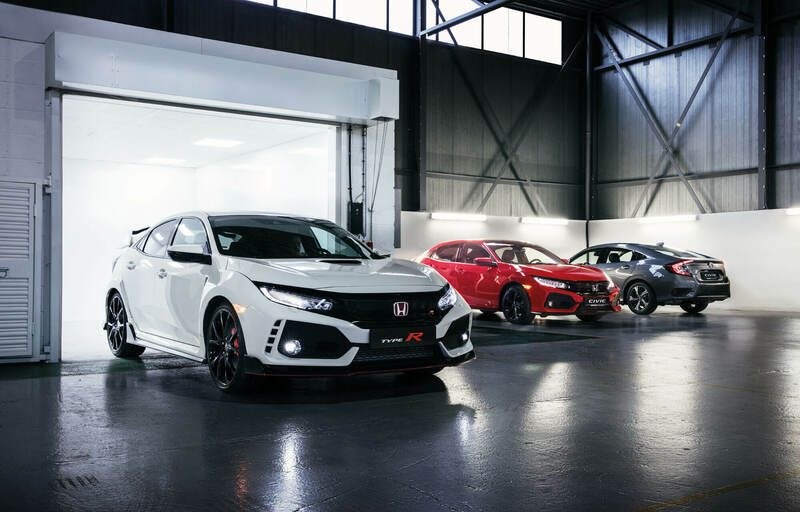 Ownership of a Honda brings with it reassurance that comes from Honda's outstanding reputation for design excellence and engineering integrity. 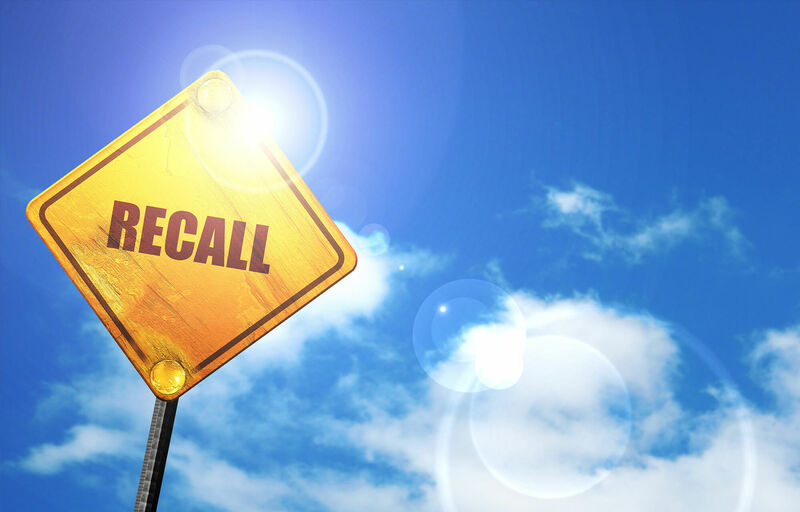 We'll make sure you have all the safety and product news you need for your Honda. Discover more by clicking below. What do they mean? 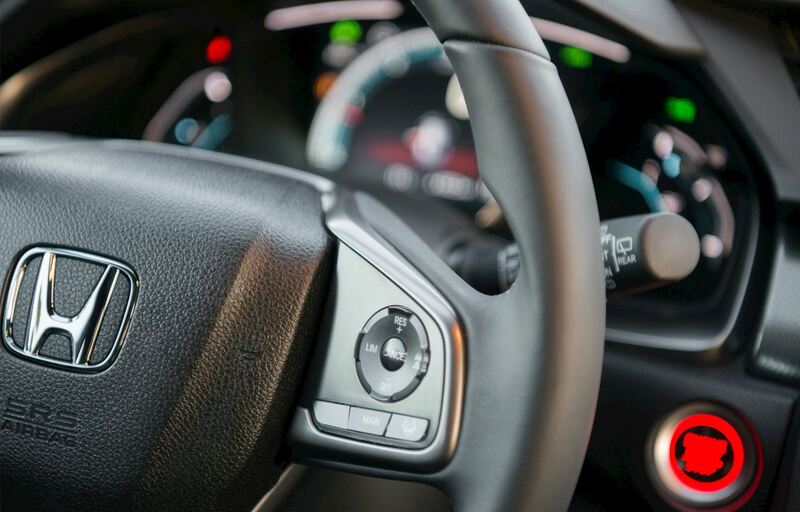 We list every dashboard warning light to ensure you become familiar with these signals and what they mean. 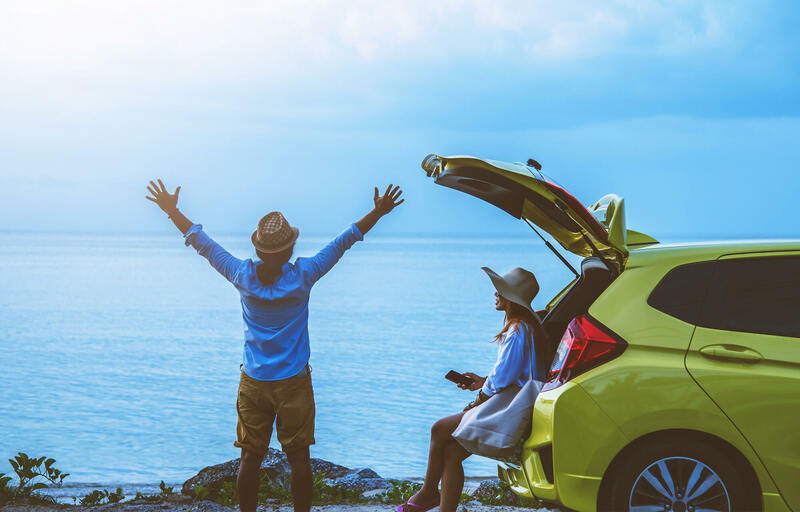 You are entitled to the benefits of HondaCare Roadside Assistance, which is available for 24 hours a day, every day of the year.